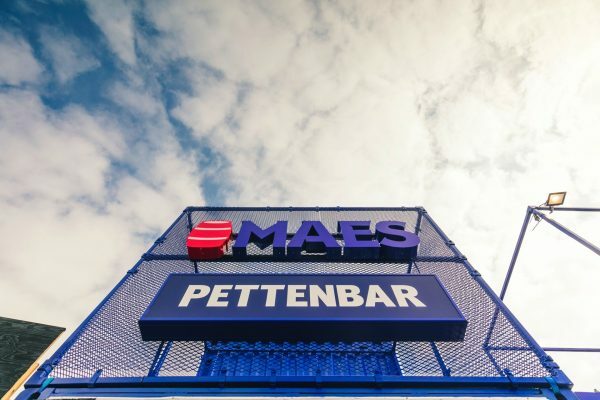 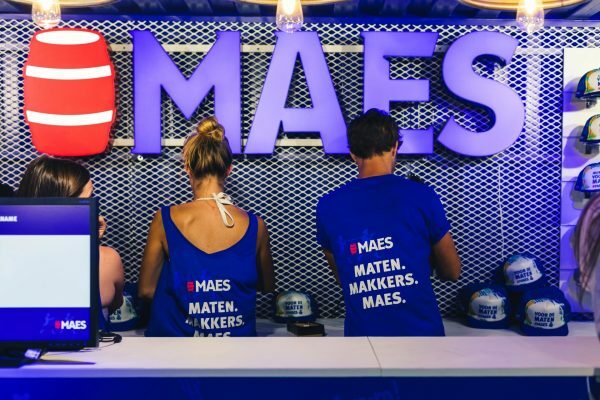 Maes is the beer brand par excellence for mates and often these mates use nicknames for each other. 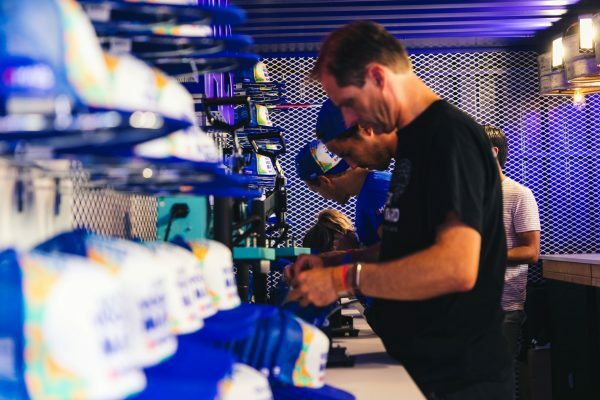 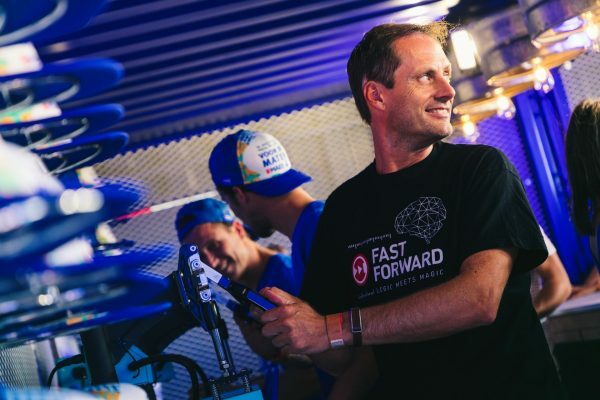 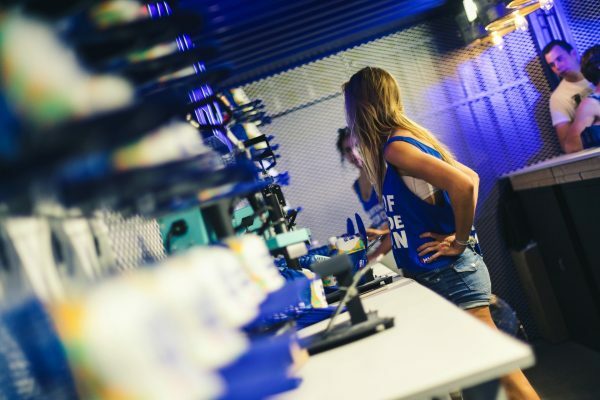 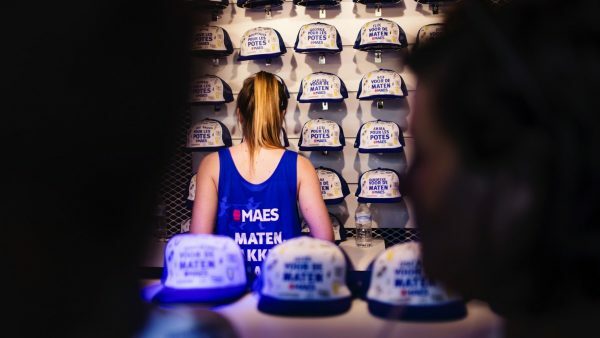 For the thousands of beer drinking mates at the festivals, Maes and Fast Forward immortalised the most unique nicknames on personalised caps. 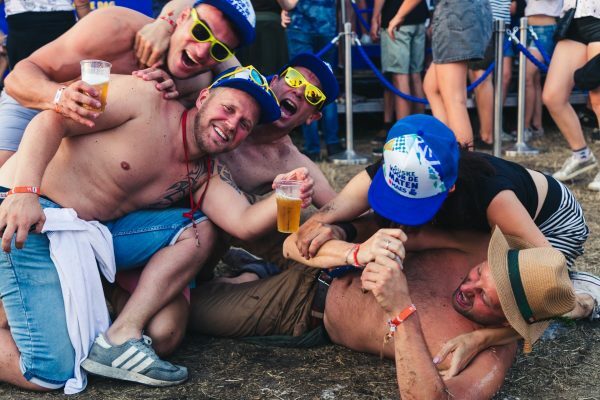 Your passport might say Andrew or Robert, but in the pub your name is ‘Andy Pandy’ or ‘Bob the Rod’. 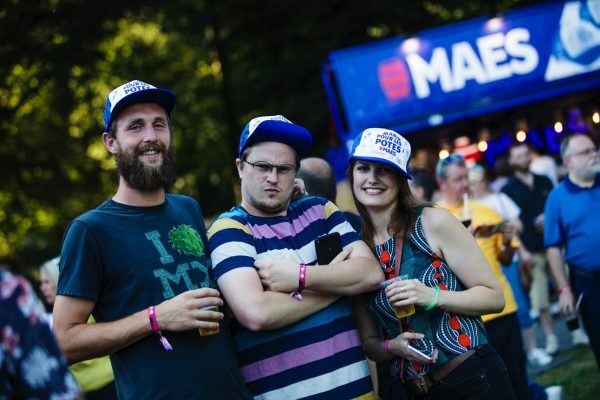 For the big nickname campaign, - personalised beer glasses were a previous wave - Maes went to the festivals. 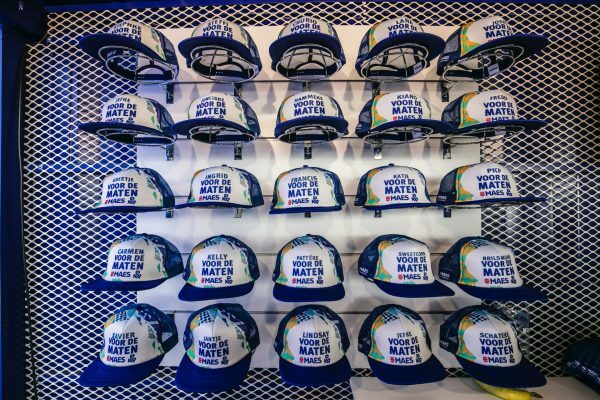 This time with printed caps! 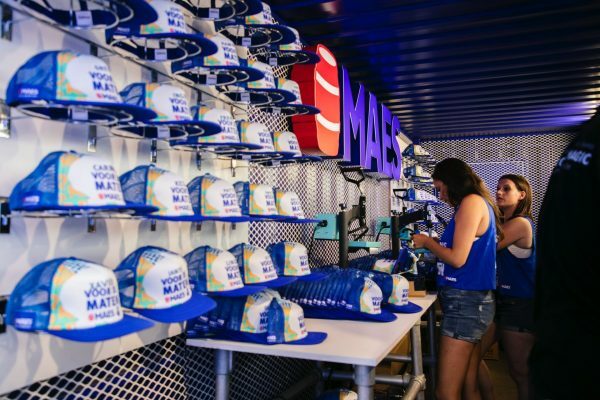 The caps allowed Maes mates to go off their head with their nickname on top of their head. 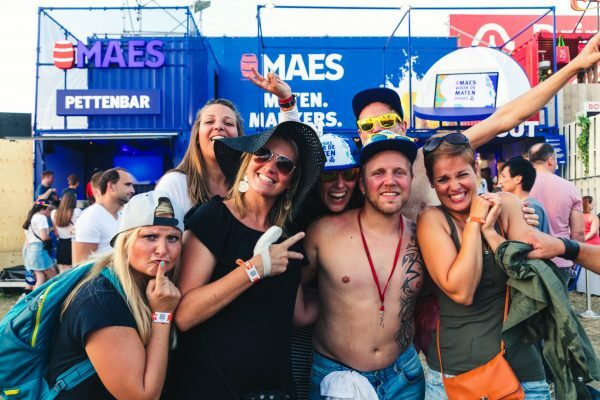 Extra fun and new friends guaranteed because even strangers start calling you by your nickname. 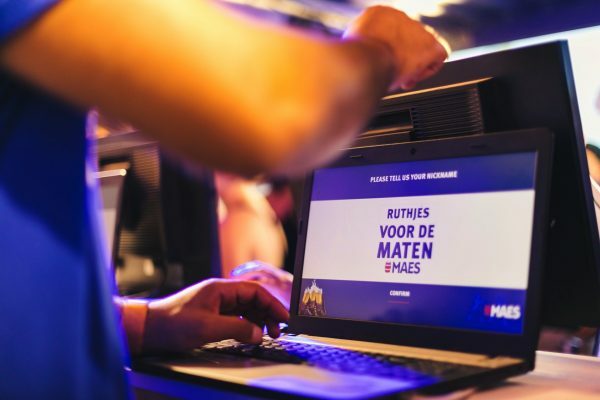 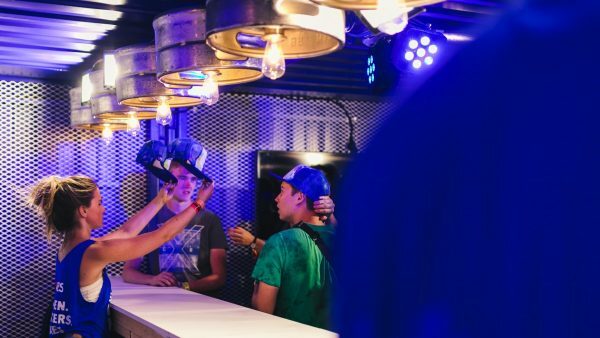 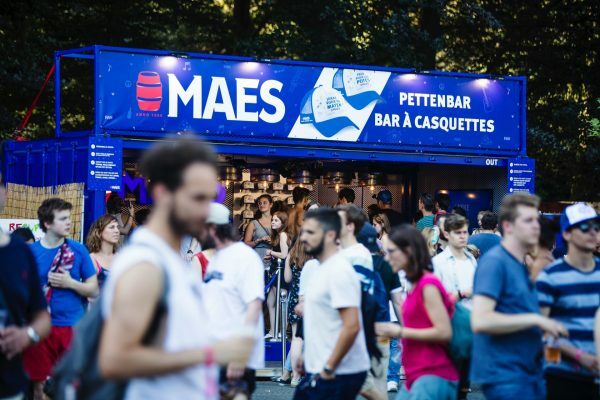 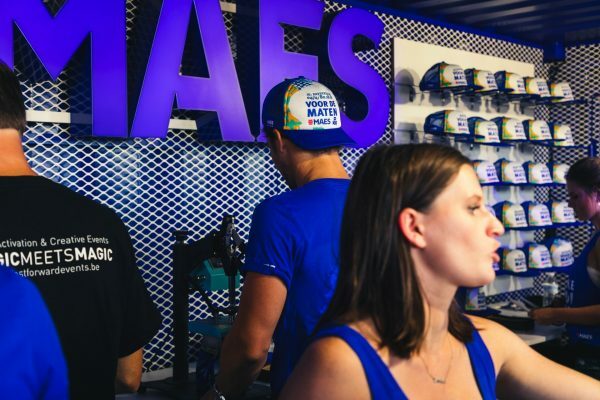 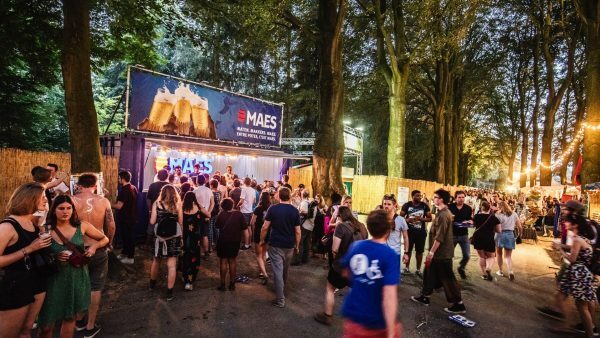 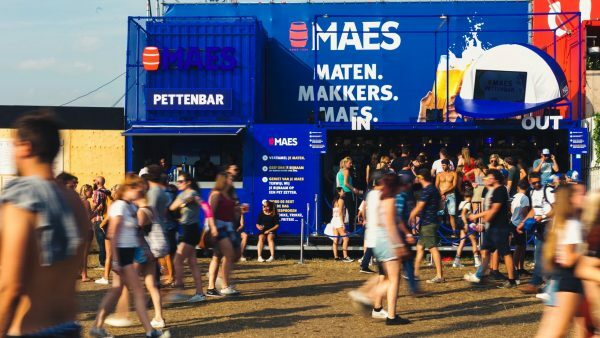 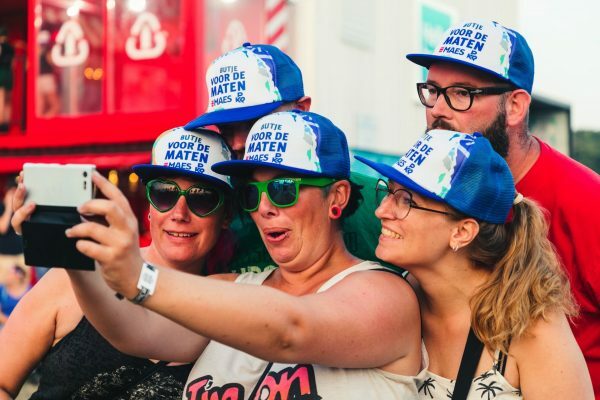 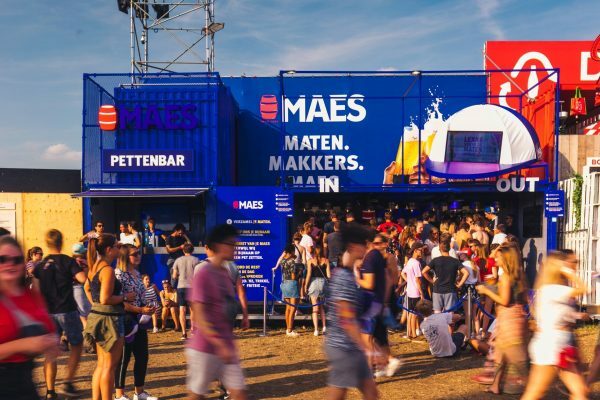 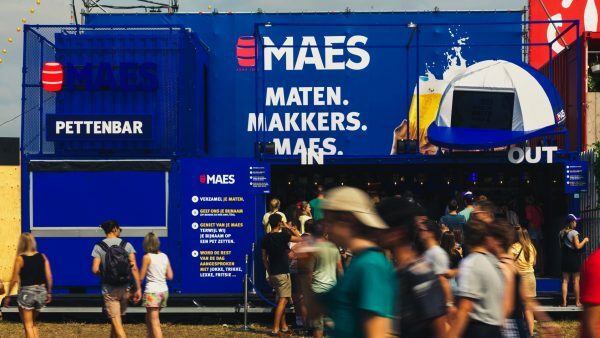 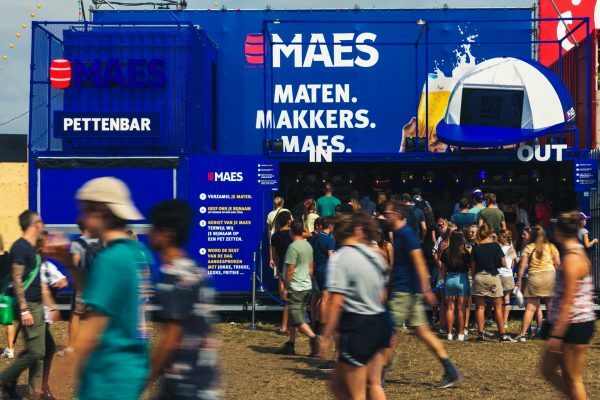 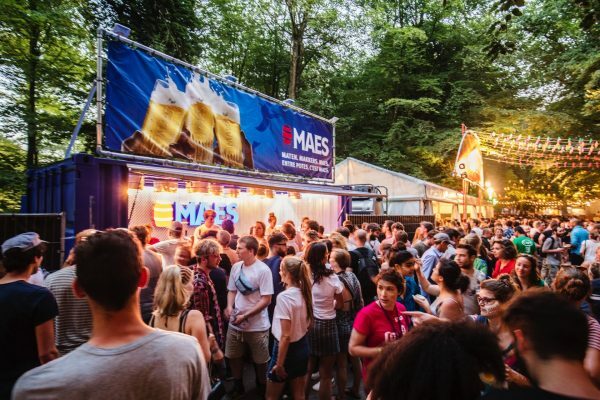 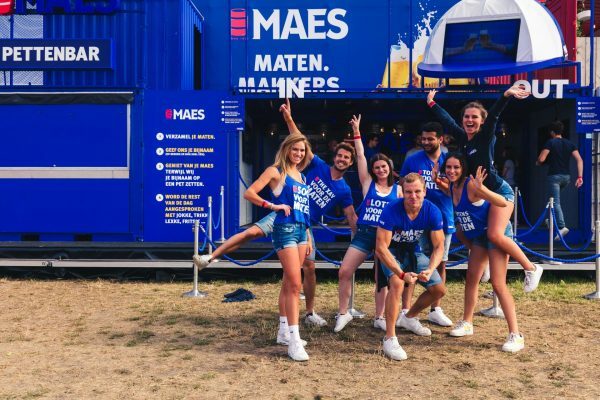 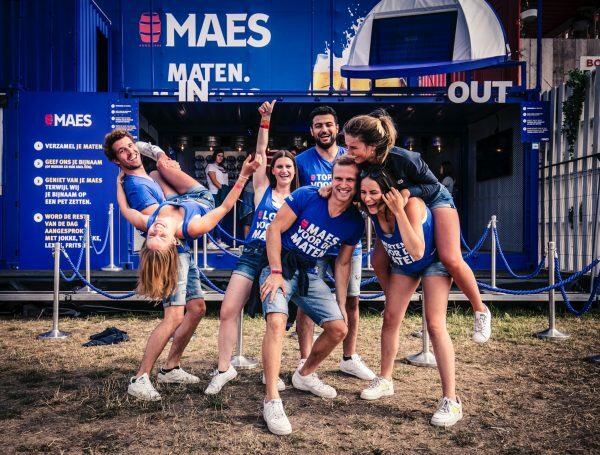 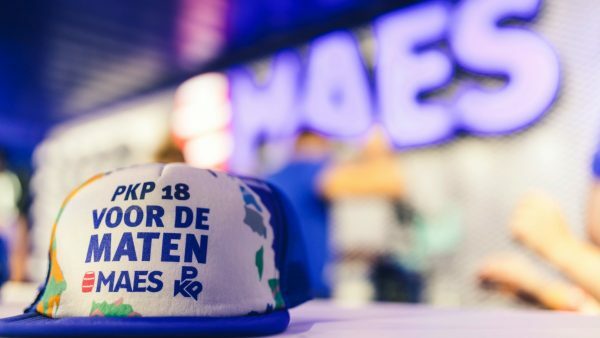 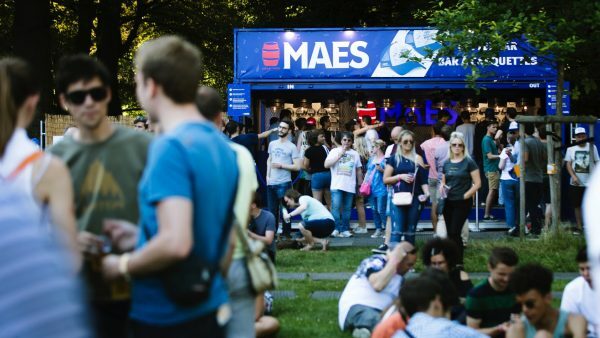 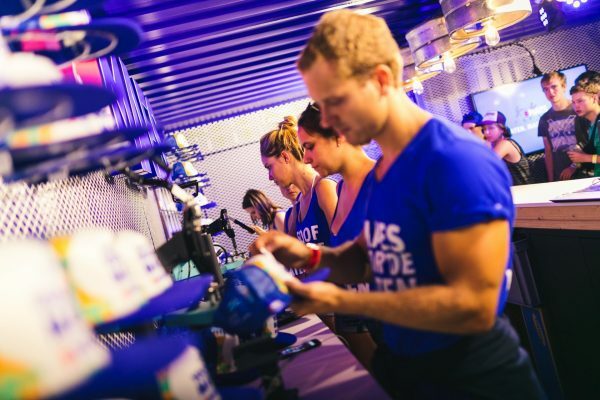 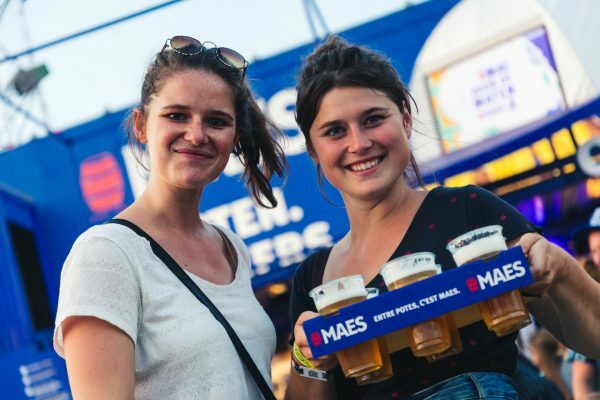 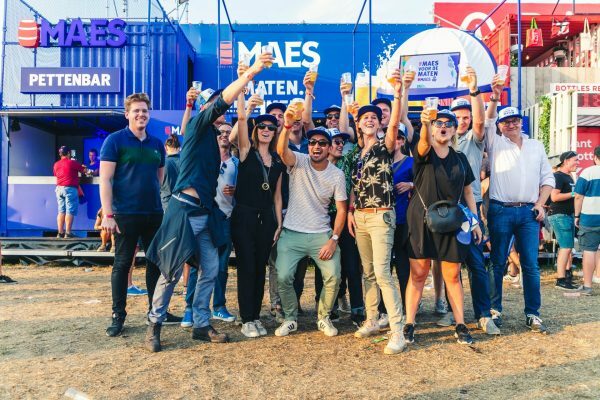 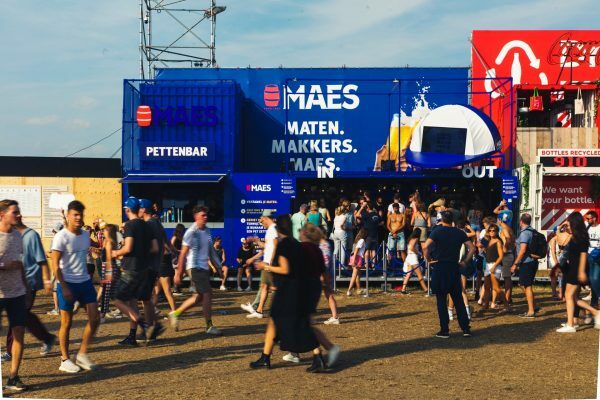 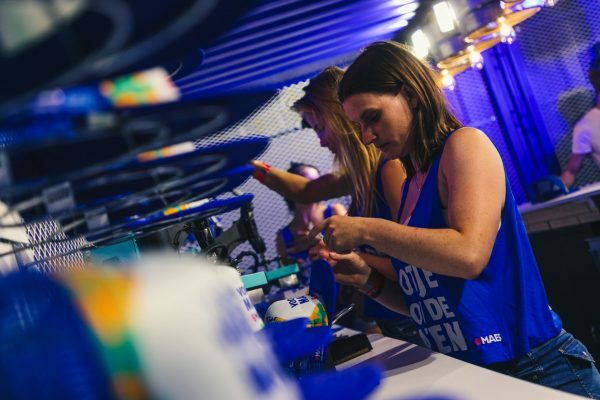 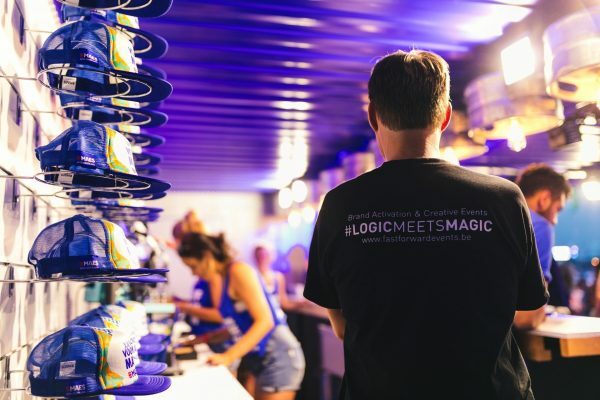 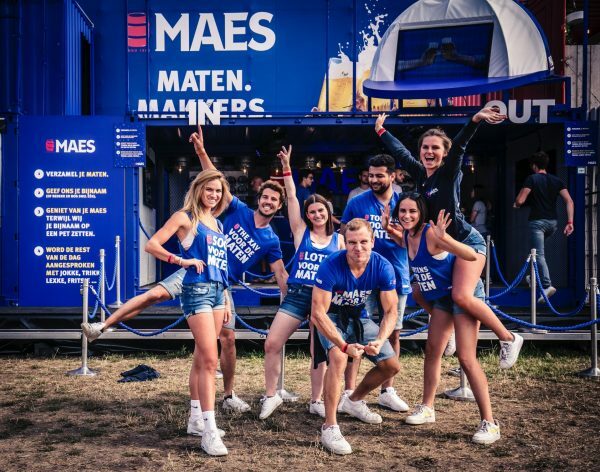 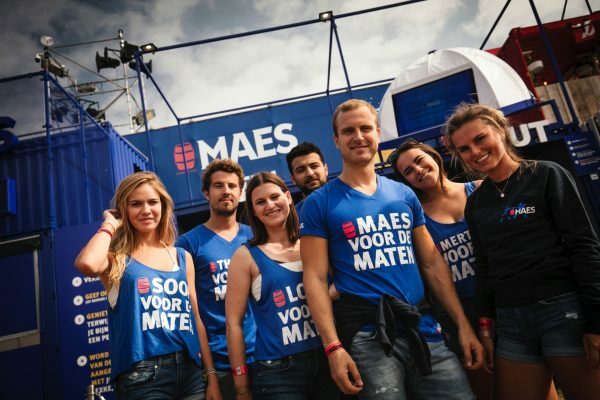 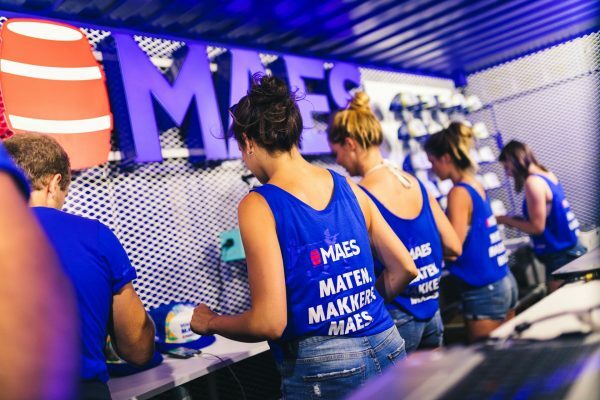 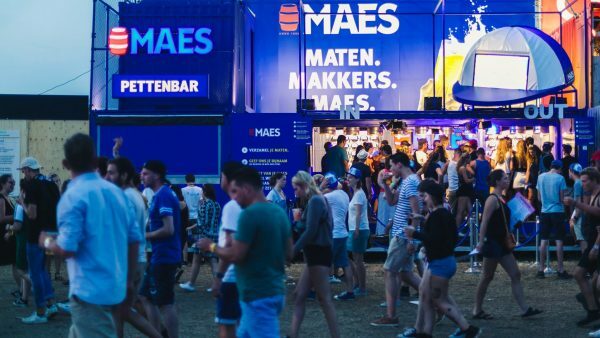 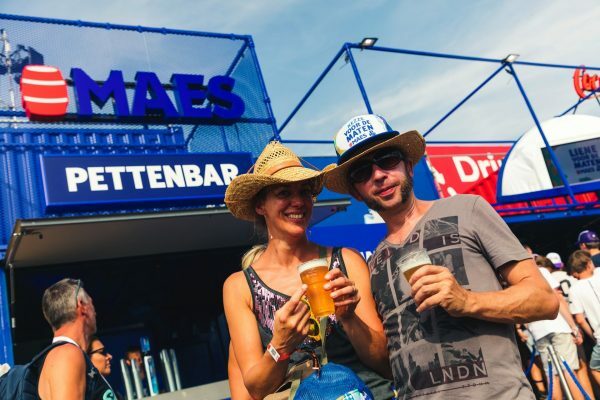 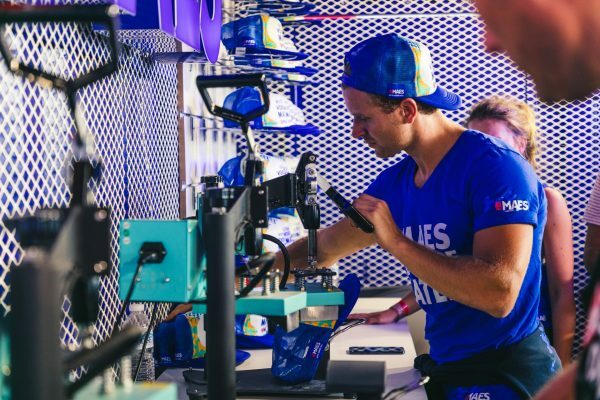 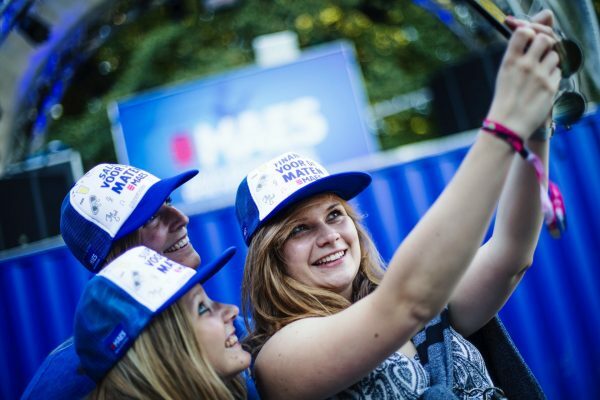 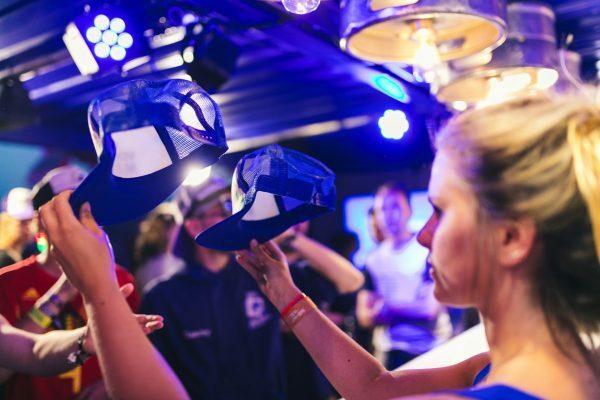 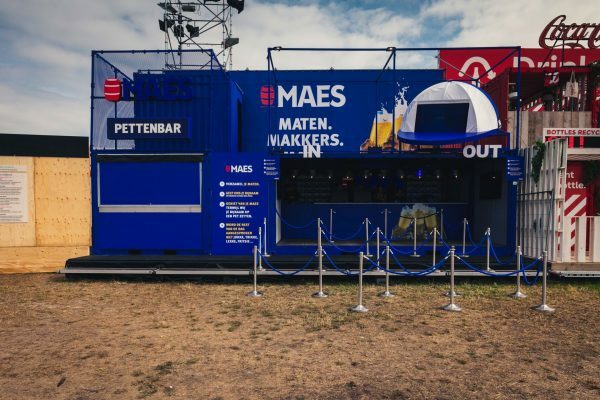 The Maes booth, easily recognisable by a gigantic eye-catching cap, was at Couleur Café, Ronquieres, Pukkelpop and Maanrock this summer.